Sales At Ad-A-Print: Jersey Knit Sport Shirt with Pocket only 19.99 with order 24 or more. Jersey Knit Sport Shirt with Pocket only 19.99 with order 24 or more. Only Today Jersey Spot Pocketed shirts. 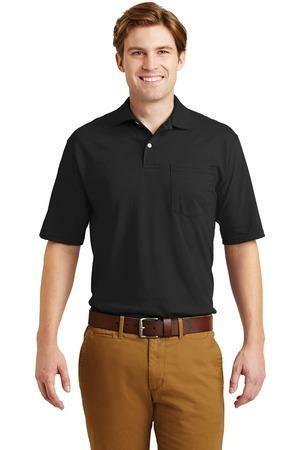 Those are light weight polo shirts, great for warm Houston weather. For 1 day only sale. sale on the Jerzee jersey Knit Polo shirt . Order 24 or more shirt Embroidered, and get left chest included with price only $19.99/shirt including Embroidery. Order Today ins 11 different colors, limit 1 color per order. Order 50 and get a super deal of $17.99/shirt.